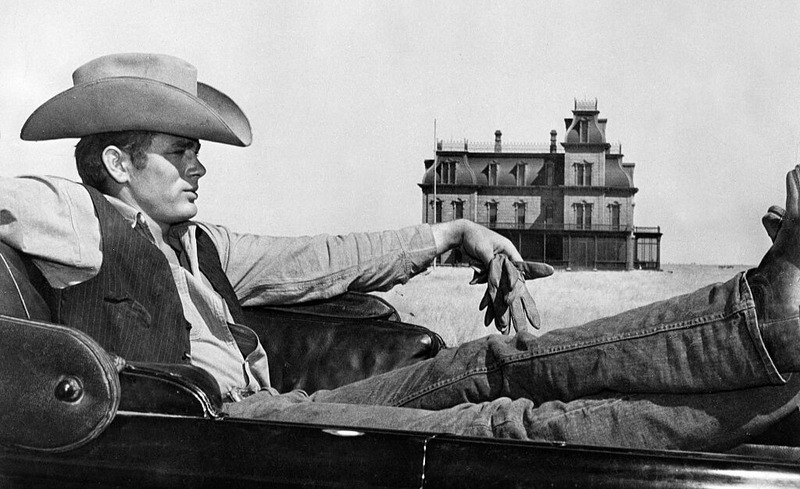 James Dean only lived to be 24-years-old, but he’s still remembered and admired today. In some sense, that’s what he wanted. He didn’t want a long life, he wanted a carefree, exciting experience that people would talk about after he was gone. He wanted to be a great actor and to drive fast cars. Dean did both, and one ended up killing him. His enigmatic personality lit up the Golden Age of Hollywood and broke barriers of what it meant to be a man, post-WW II. He ended up getting what he wanted: a Hollywood star and a daredevil reputation. 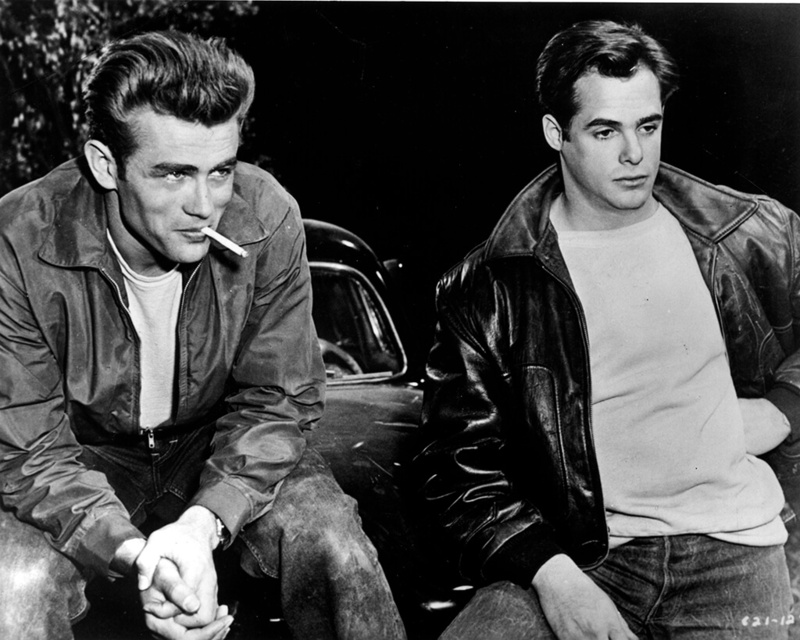 But here’s what else made him the James Dean we remember. 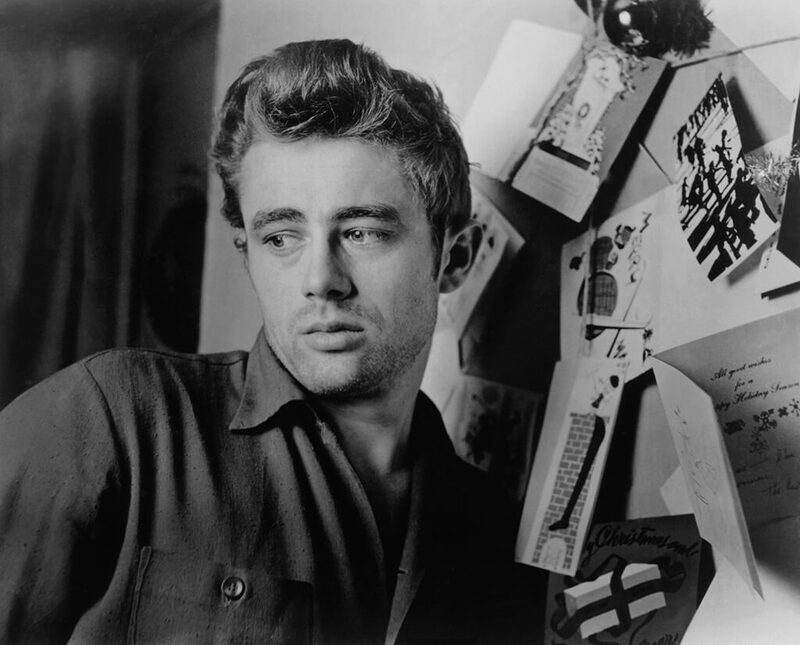 Before he pursued acting, James Dean majored in pre-law at Santa Monica College. He excelled in school and transferred to UCLA. He could have stuck around, graduated, and become a successful lawyer, however, the universe had other plans for him. He changed his major from pre-law to drama. In his first semester at UCLA, 350 actors applied for the part of Malcolm in Macbeth. Out of all of them, Dean was chosen for the part. By the end of the semester, he decided to drop out of school and pursue acting full-time. 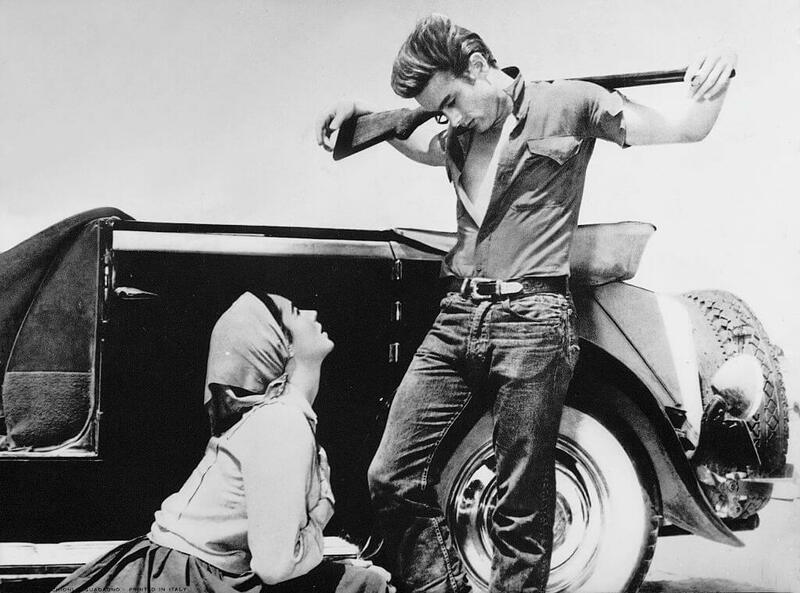 James Dean’s enigmatic personality wasn’t understood by everyone, but he had a strong connection to his mother, Mildred Wilson. When he was only nine years old, she became sick with uterine cancer, and quickly passed away. Dean didn’t have a good relationship with his father. After his mother passed away, his father sent him to live with his aunt and uncle in Indiana. Dean moved back to California after graduating high school but never shared a bond with his dad. 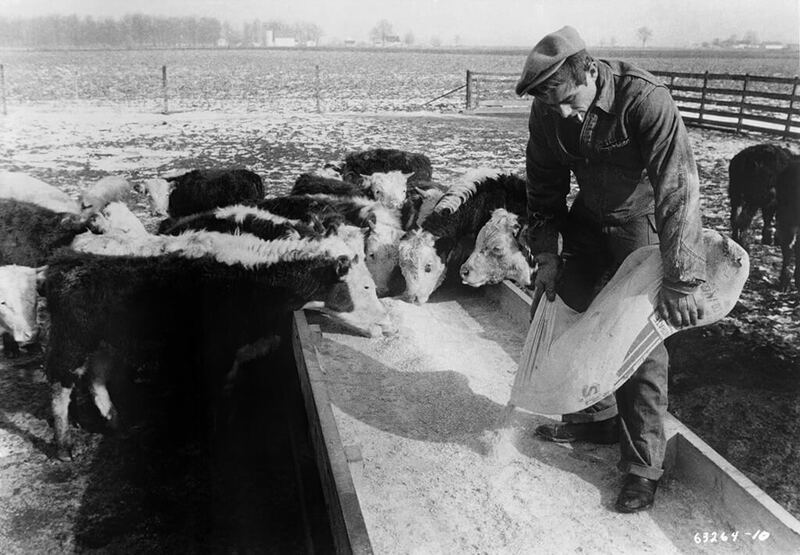 Dean spent his early years on a farm in Indiana. He lived in Santa Monica, California for a few years as a child, before he was sent back to Indiana to live on his aunt and uncle’s farm. It wasn’t acceptable to be openly gay in the 1950s. Those who came out or even suggested they might be bisexual were shamed and ridiculed. 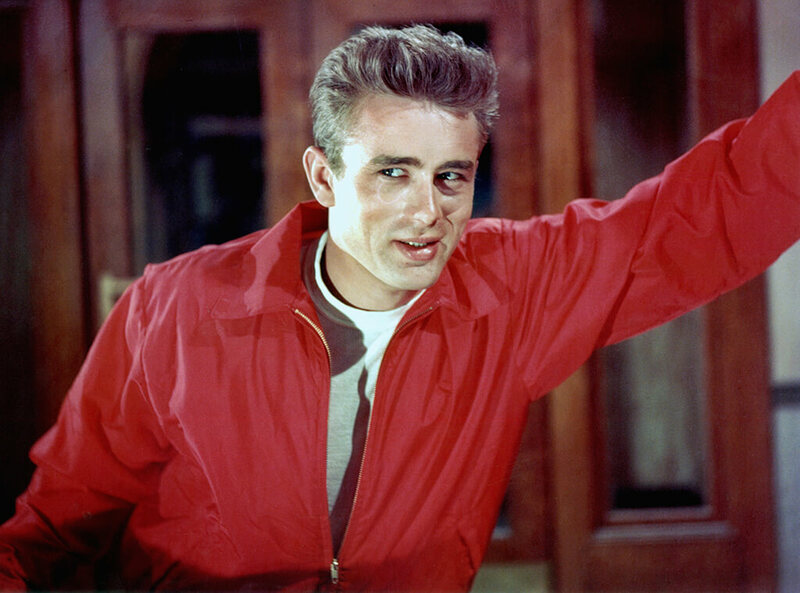 Dean never proclaimed that he was gay but actress Elizabeth Taylor and others in Hollywood have said he had an interest in men. Moving from a farm in Indiana to Hollywood was a major adjustment for Dean, and he emulated other personalities to help himself fit in. He didn’t want to be criticised for his personal life, he just wanted to be an actor. His behavior was described as “wild” and he loved to race cars. He owned a Triumph Tiger T110 and a Porsche 356. He even raced professionally and took first twice. He felt more comfortable going full speed on a track than driving on public roads. He was on his way to a race in Salinas, California when everything went terribly wrong. 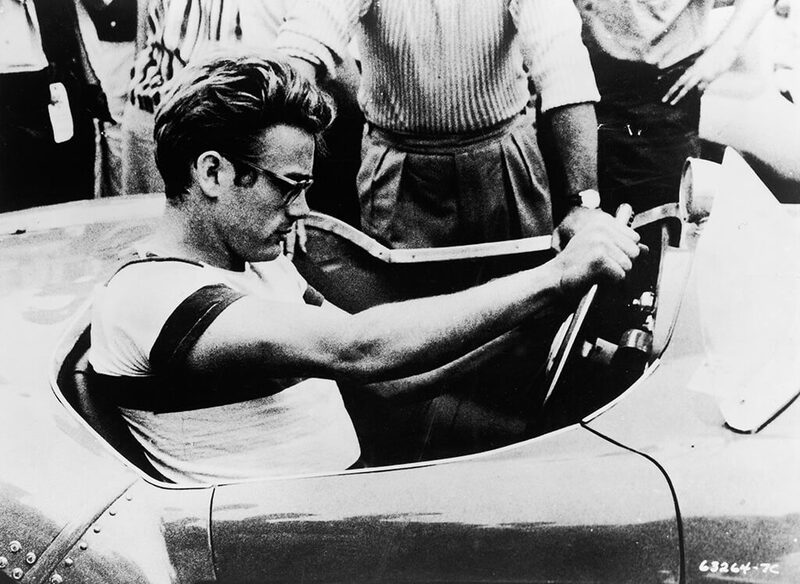 Two hours before his death, James Dean was ticketed for speeding. 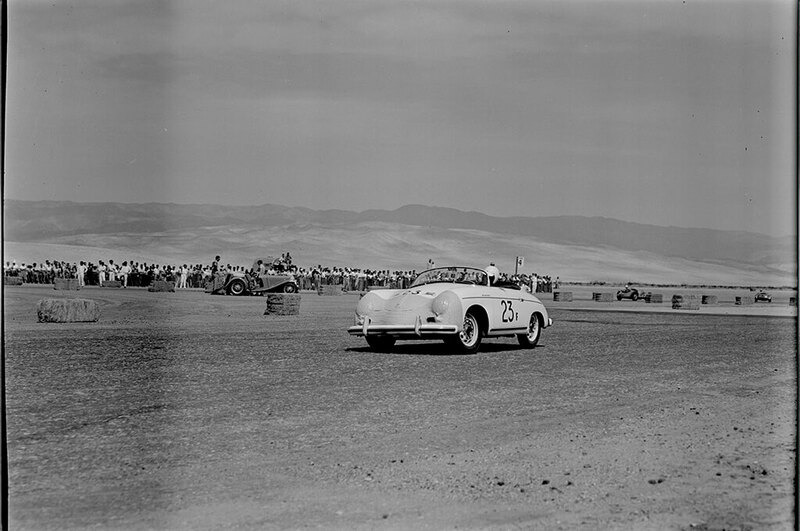 He was driving his Porsche 550 on a California highway with his friend following in a car behind him. They were hauling through the desert on the way to the race. Although Dean liked to speed, he didn’t trust other drivers. He said, “I’m extra cautious because no one knows what they’re doing half the time. You don’t know what this guy is going to do or that one.” Then, a Ford crossed in front of him and Dean wasn’t able to stop. He hit the car, traveling at an estimated 55 miles per hour, and crashed. Dean died at the scene. James Dean and Ronald Reagan acted together in a TV episode of the General Electric Theater called “The Dark, Dark Hours”in 1954. Dean played a teenage hipster whose friend is shot. Reagan played a doctor, who Dean’s character asked for help. In the scene, the two brawl over a gun, after Dean’s character points it at him. Reagan described Dean as “one of the bright new actors in Hollywood” and thought he had a great future ahead of him as an actor. Just one year later, Dean would be dead, and Reagan would go on to become the President of the United States. 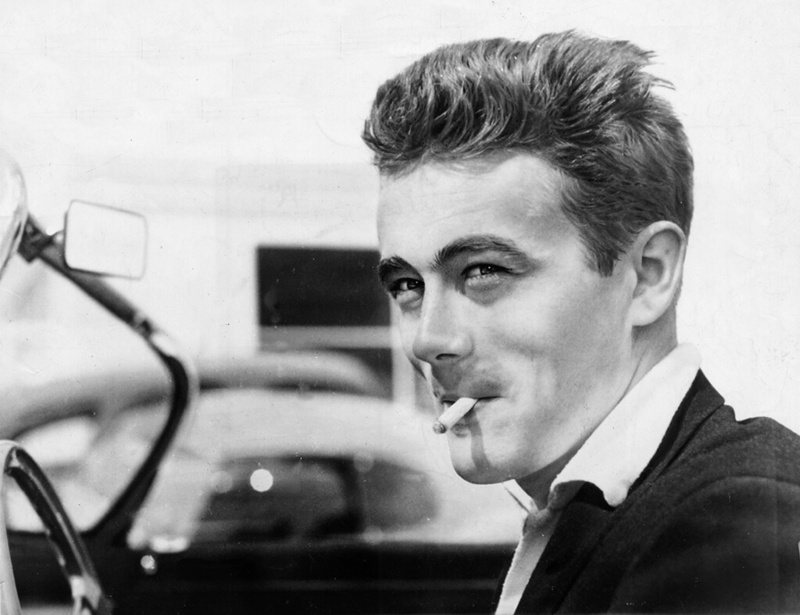 Had he been given more time, James Dean could have gone far in Hollywood. He was the first actor to receive a nomination for an Academy Award posthumously, which he did twice. 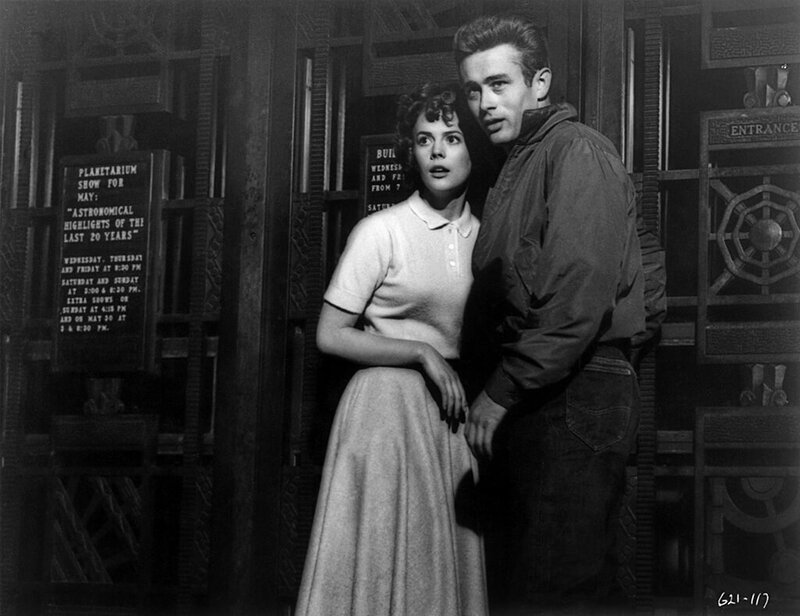 He was recognized for his role as Cal Trask in East of Eden and Jeff Rink in Giant. During his life, Dean often referenced what it meant to be a true man. Masculinity was very important to him and perhaps people questioning his sexuality bothered him a great deal. Seemingly always trying to compensate for his feminine side, Dean said he struggled with being a man and always felt awkward in his own skin. “Being a good actor isn’t easy,” he said. “Being a man is even harder. I want to be both before I’m done.” He didn’t want to be typecast as a rebellious teenager. He wanted to grow up and be taken seriously.